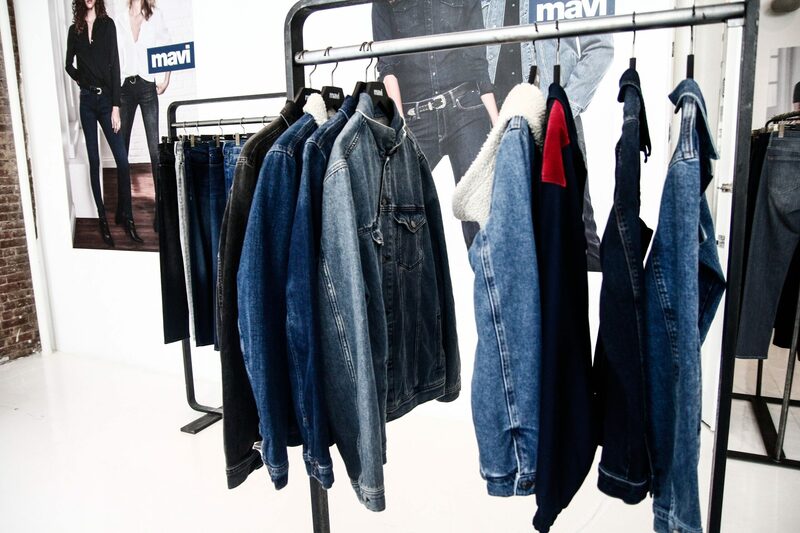 Mavi’s FW19 women’s collection continues to refresh from the past and draws inspiration from key elements from the 70s and onward with Mavi’s signature styles, silhouettes, and technology. 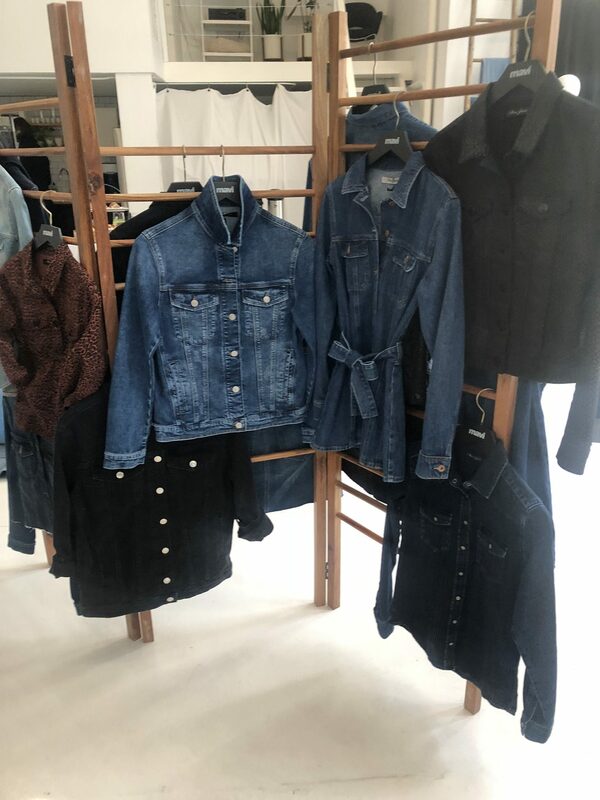 A contrast to the SS19 season, the fall/winter 19 assortment provides warmer indigo hues and a color pallet to set you into a cozy mood. 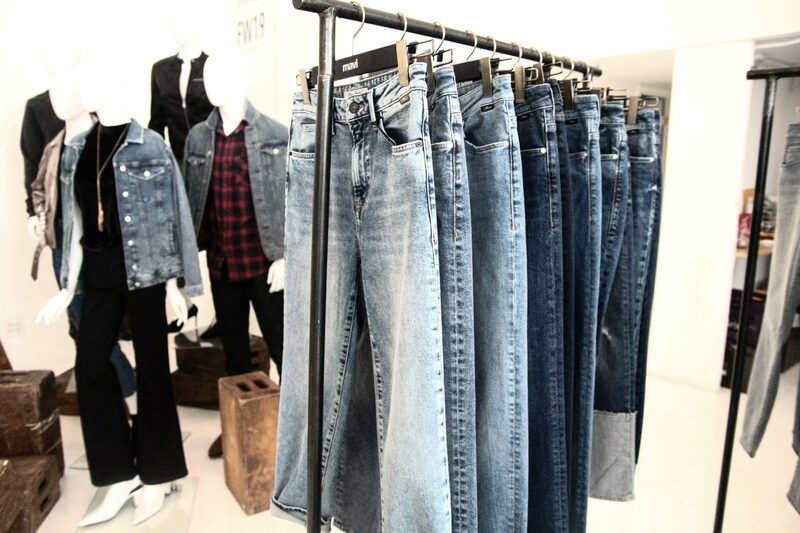 The 80s make a big comeback with a movement triggering a re-imagined assortment of iconic shapes and details. 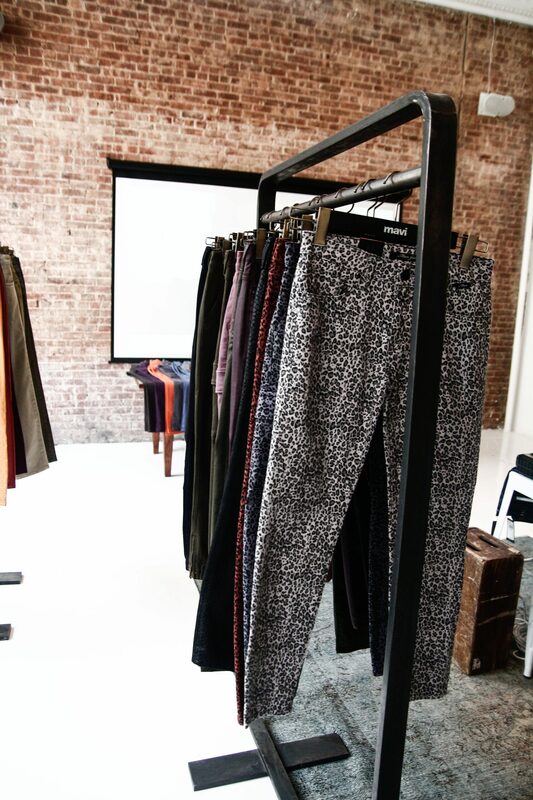 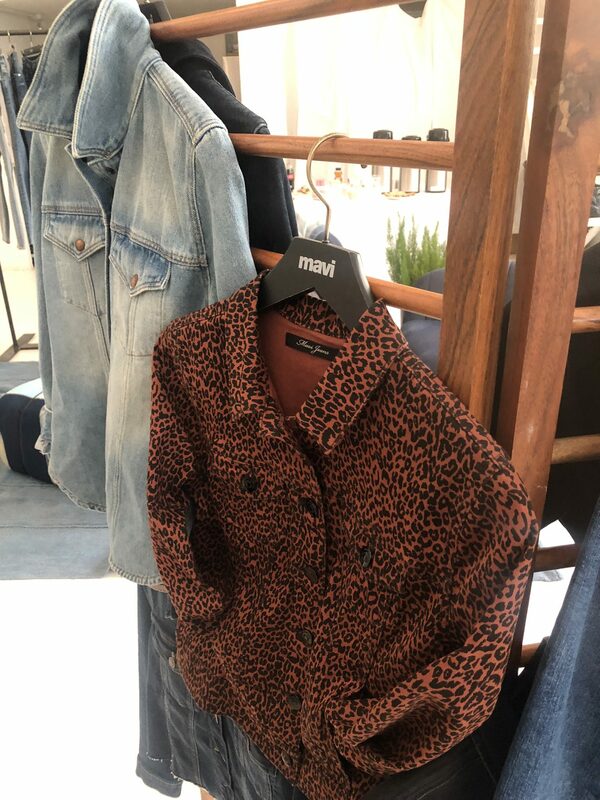 Animal prints are introduced and available in a variety of cuts including the ever so popular Juliette cargo, Lucy high-rise, and Adriana Ankle super-skinny as well as the Samantha jacket to match. 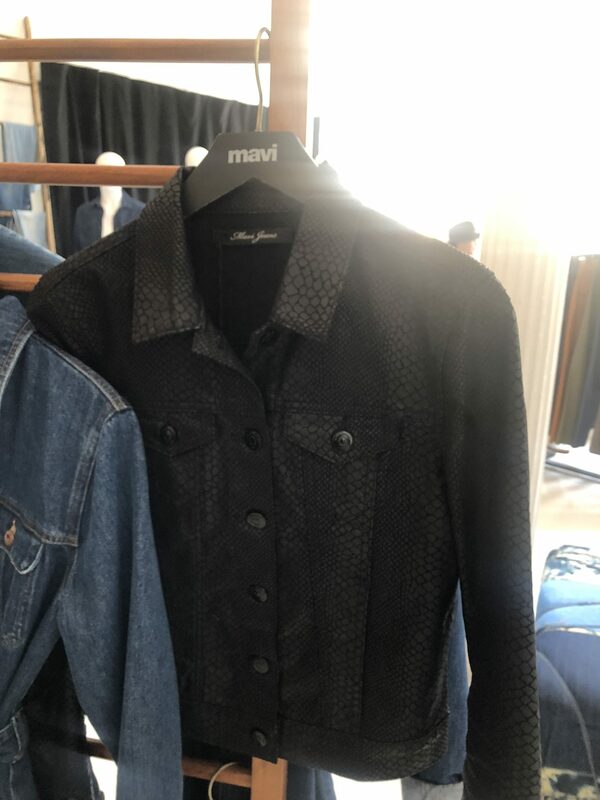 Snake printed skinny jeans with matching jackets along with jeather fabrics add a fun, rock-and-roll vibe to the collection. 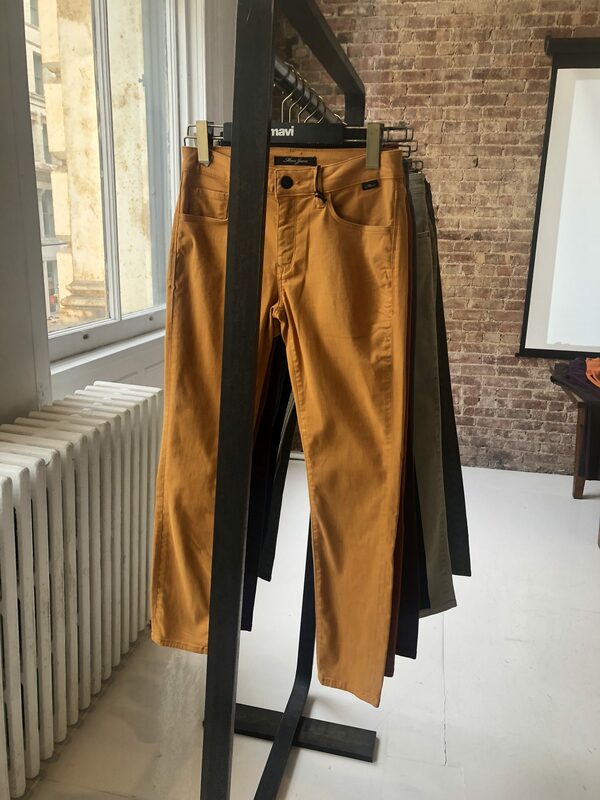 A few additional highlights include pleated carrot fits with acid washes and rinse finishes. 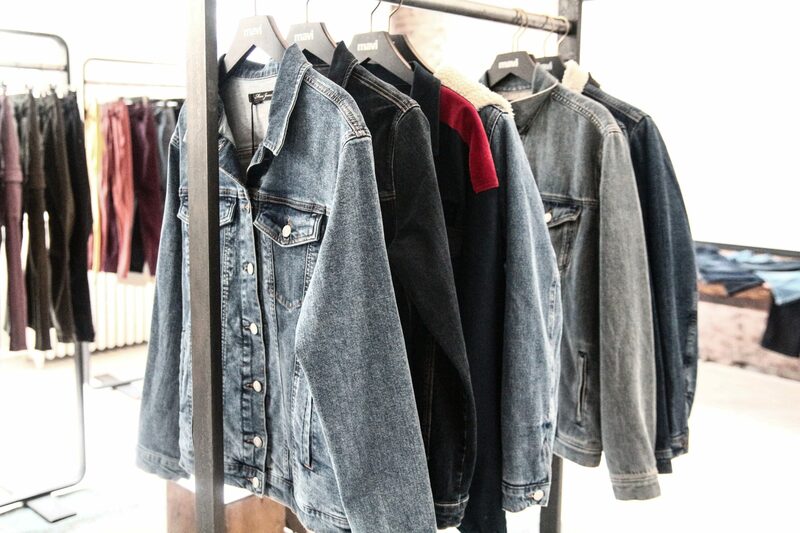 Jackets and tops have a dropped shoulders effect to create the illusion of the 80s statement wide-shoulders look. 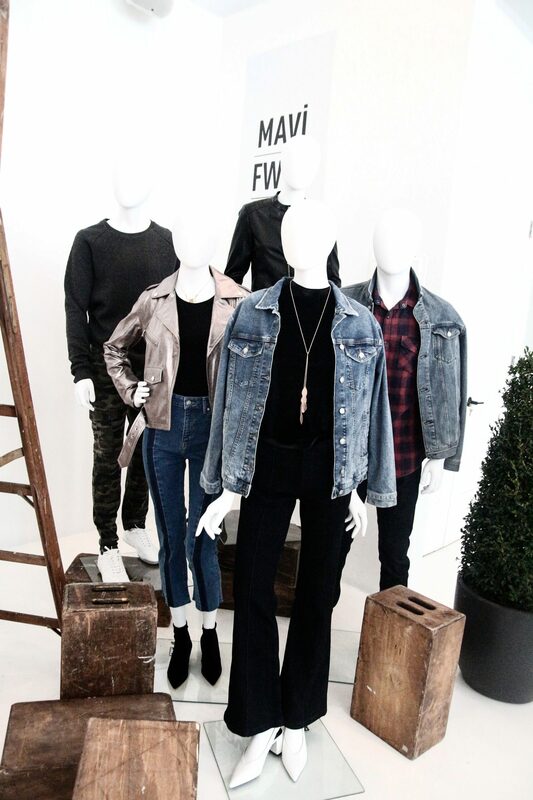 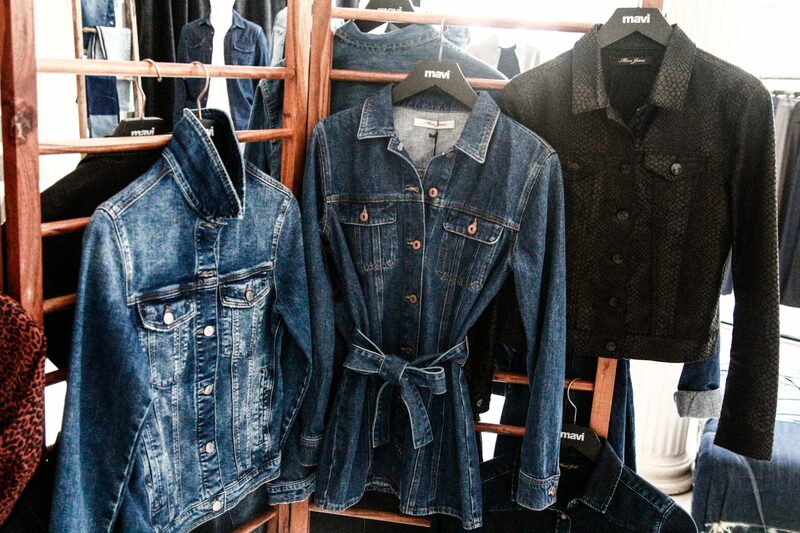 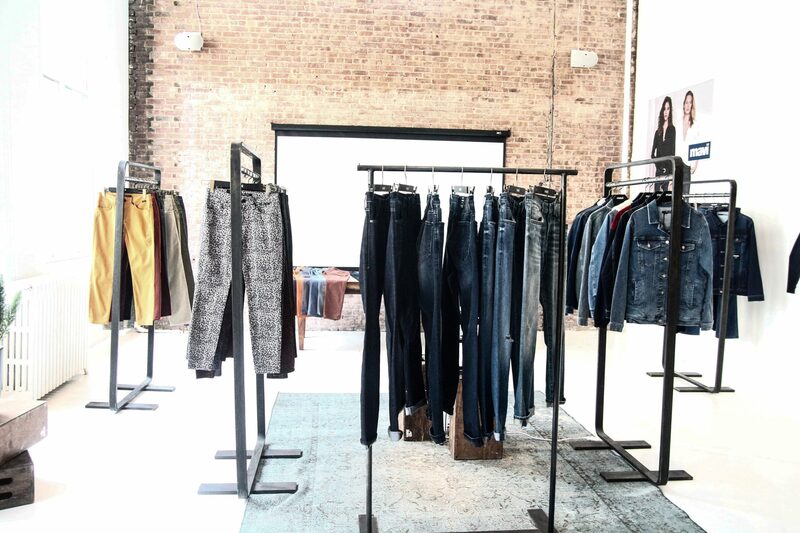 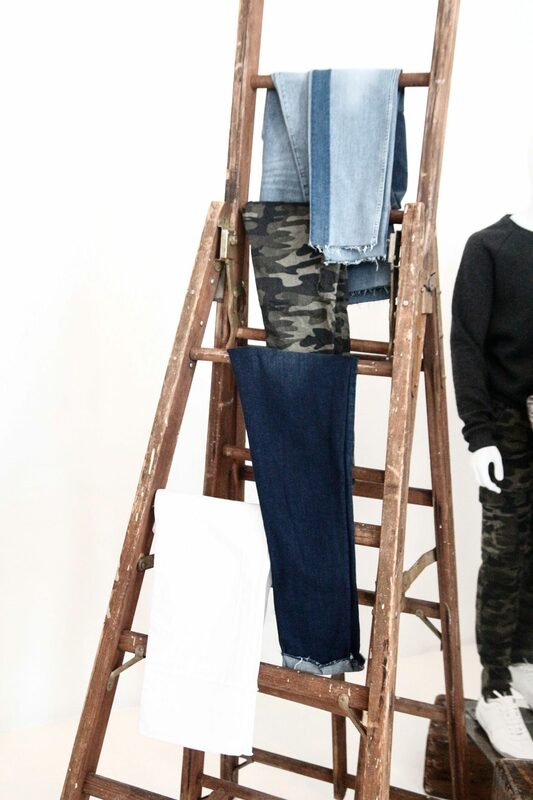 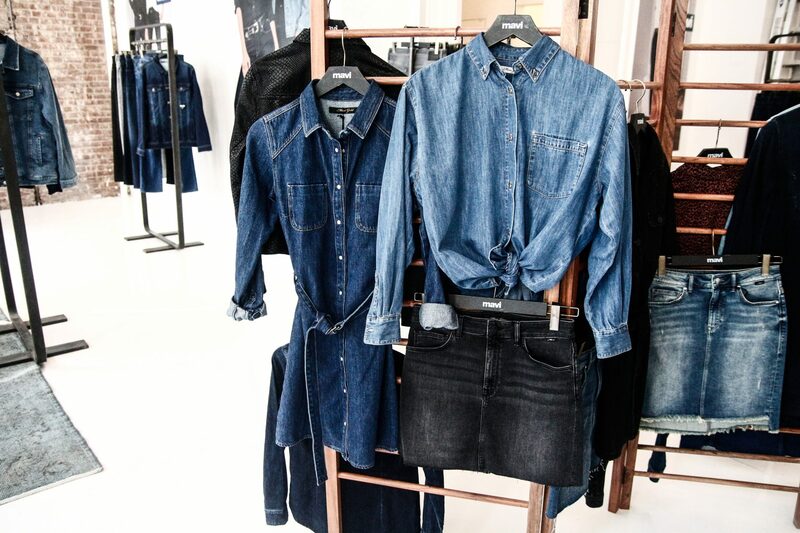 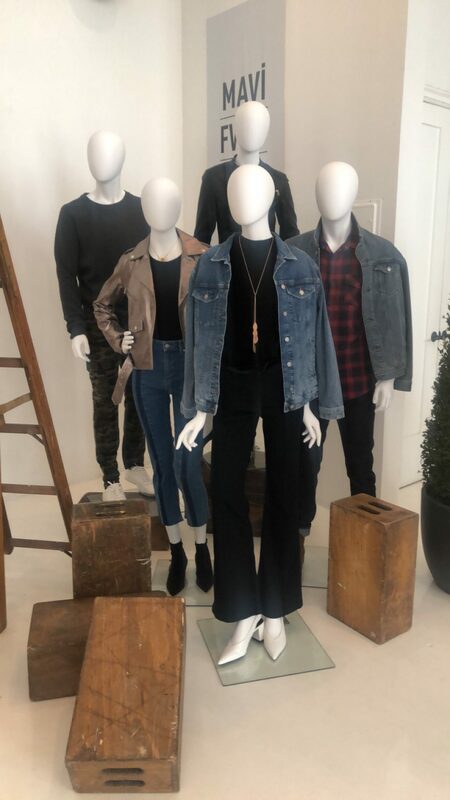 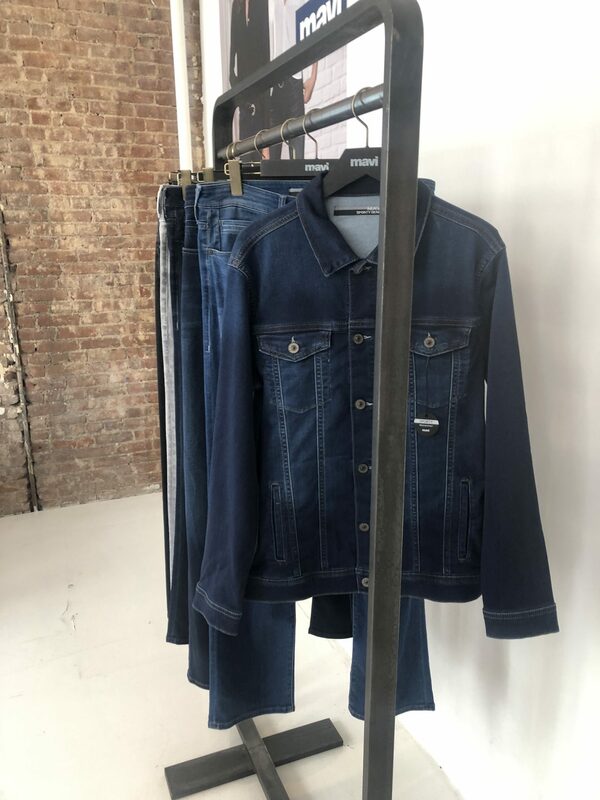 Other trend pieces in the fall/winter 19 collection include the signature Tess fit (high-rise, super skinny) with its washed and frayed double hem; the Niki (high-rise, straight leg) with a wide reverse denim detail at the bottom; and the Ada (boyfriend) with narrow cut-off folded hem details in used vintage washes. 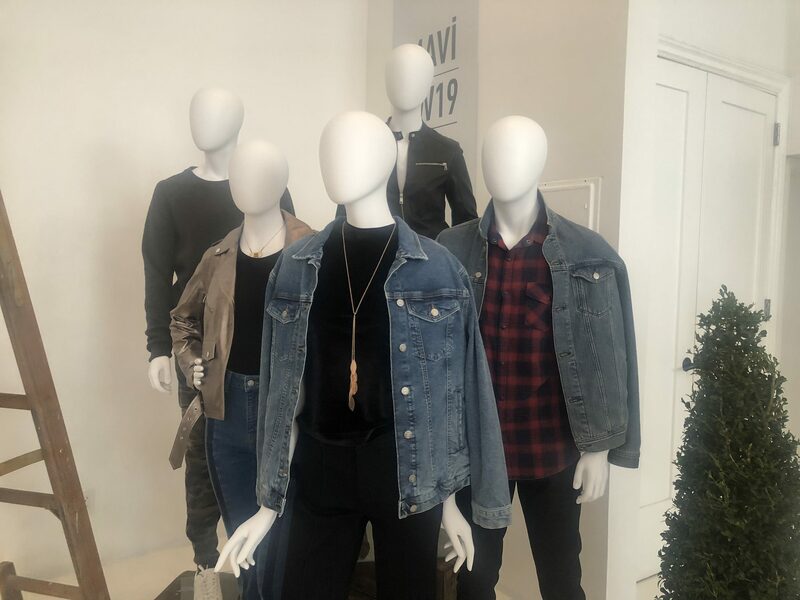 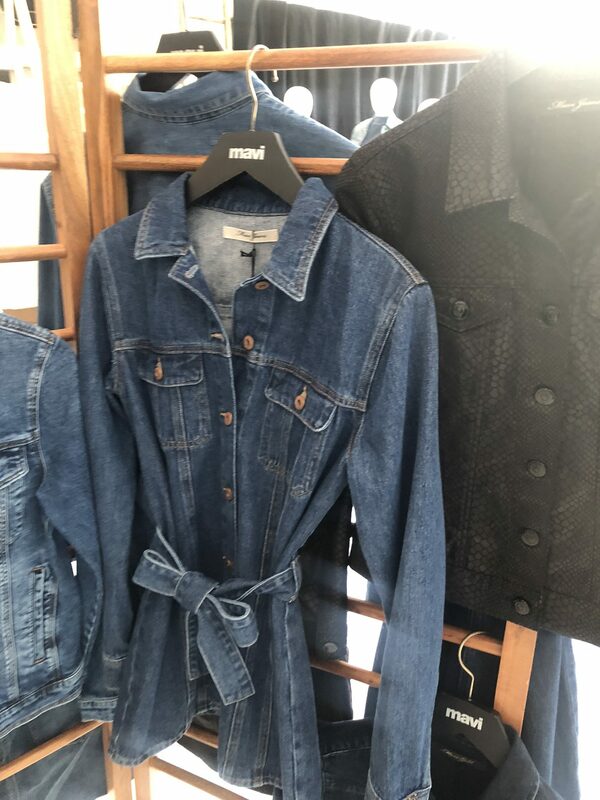 Secondly, Mavi’s FW19 men’s collection takes a sharp focus towards vintage with a rigid look and a touch of comfort construction. 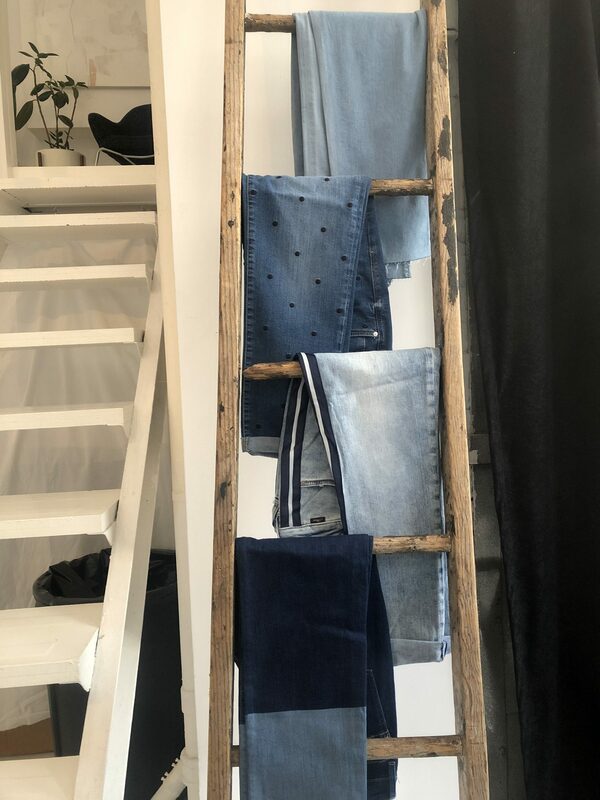 Blending masculine looks with natural abrasion and destroyed washes make the assortment the perfect jeans for the true vintage-denim lover. 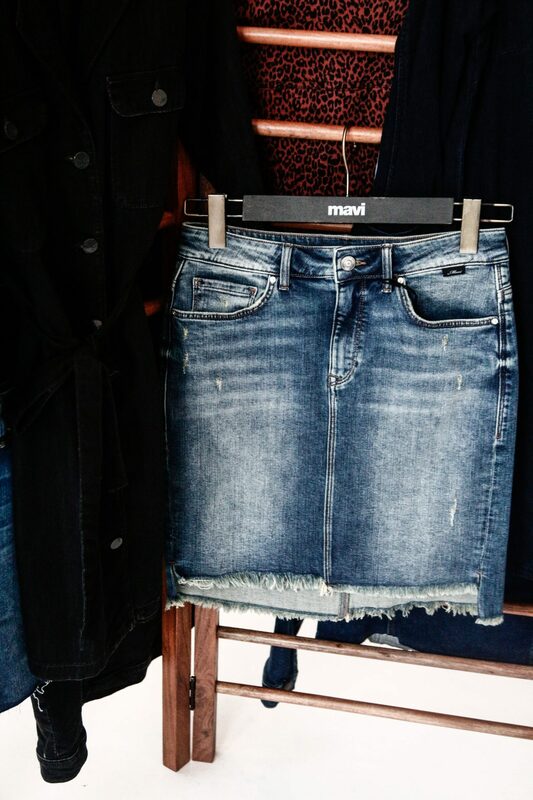 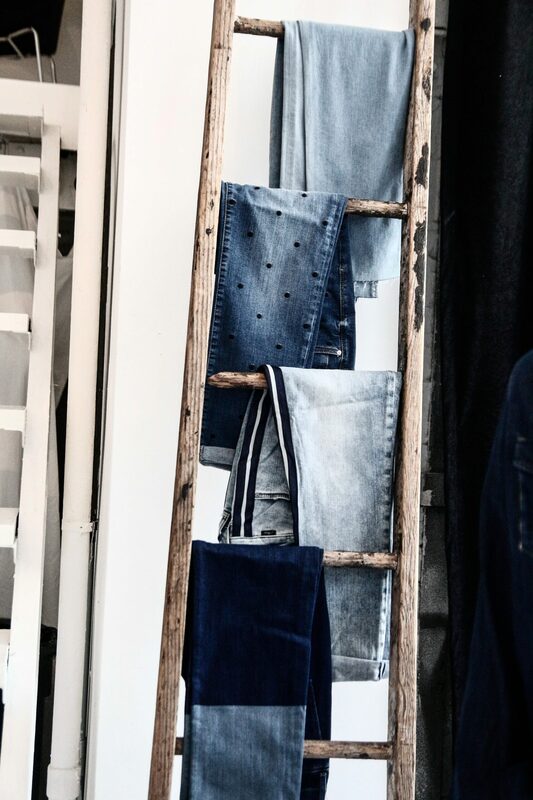 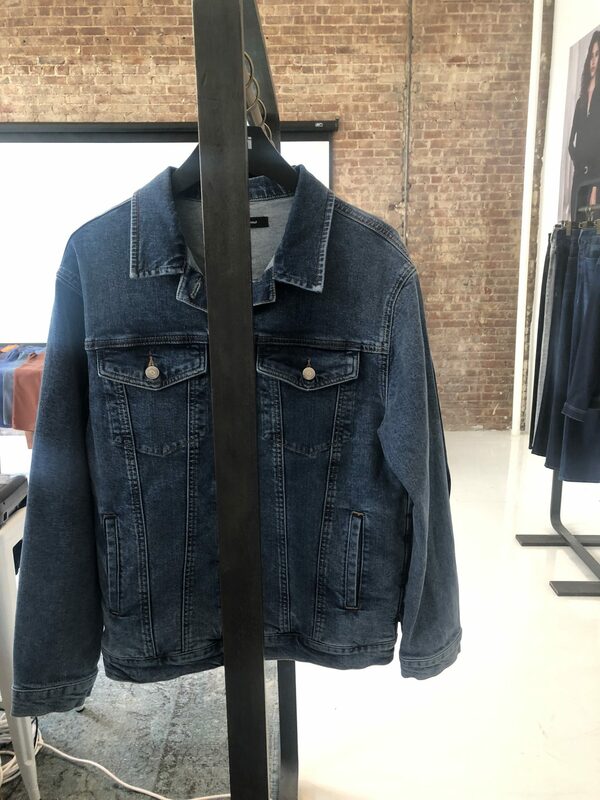 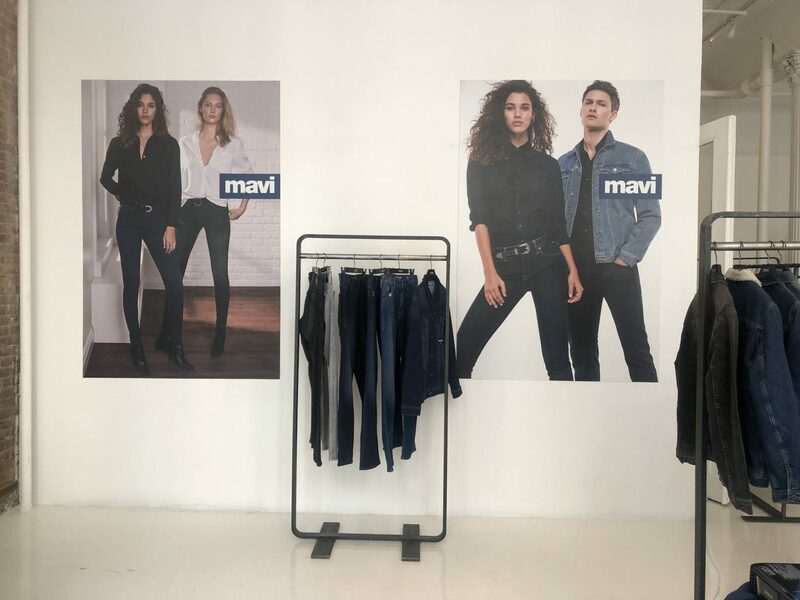 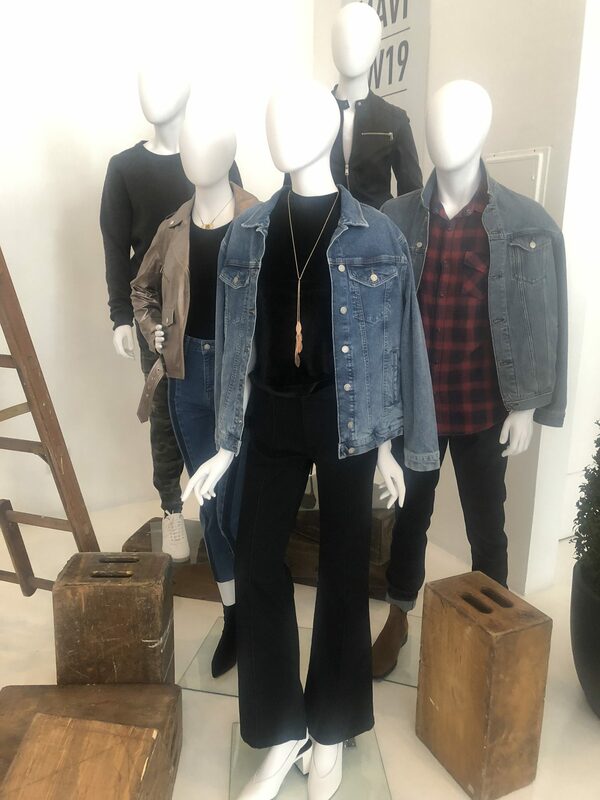 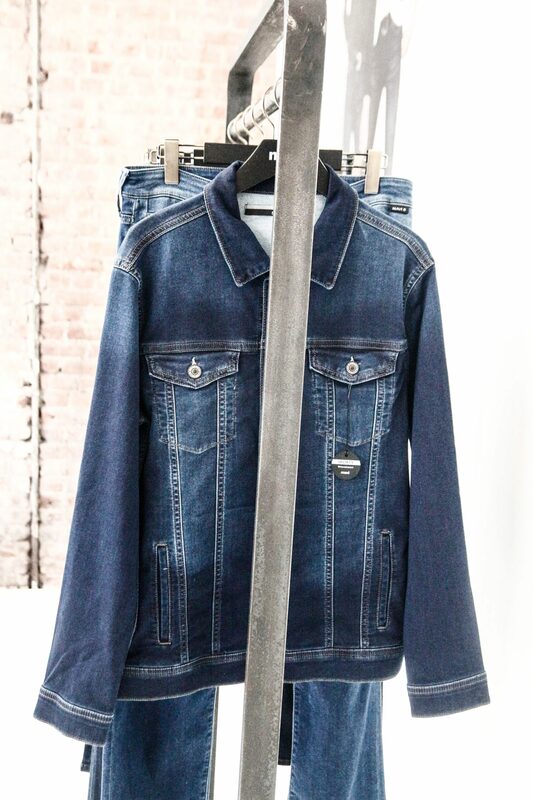 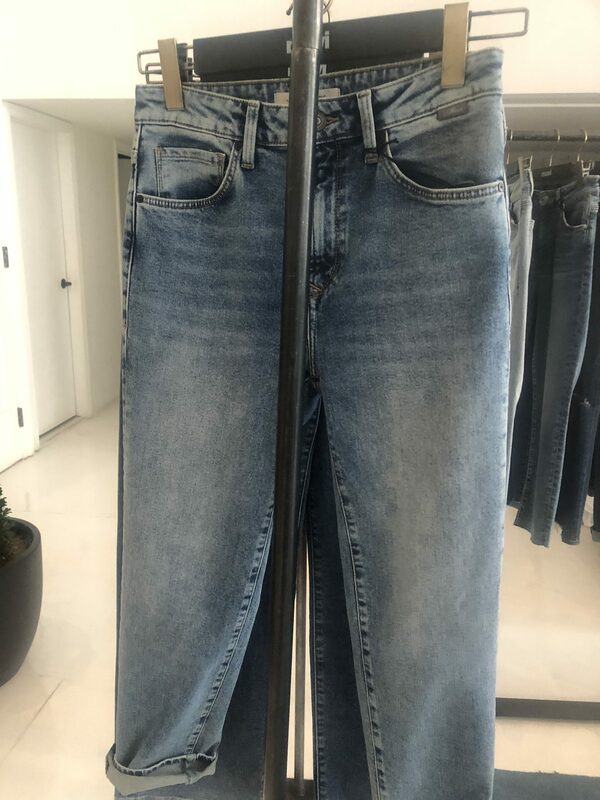 Debuting for FW19 is Mavi’s Selvedge jean, a must have at an amazing price, that will take you through the season. 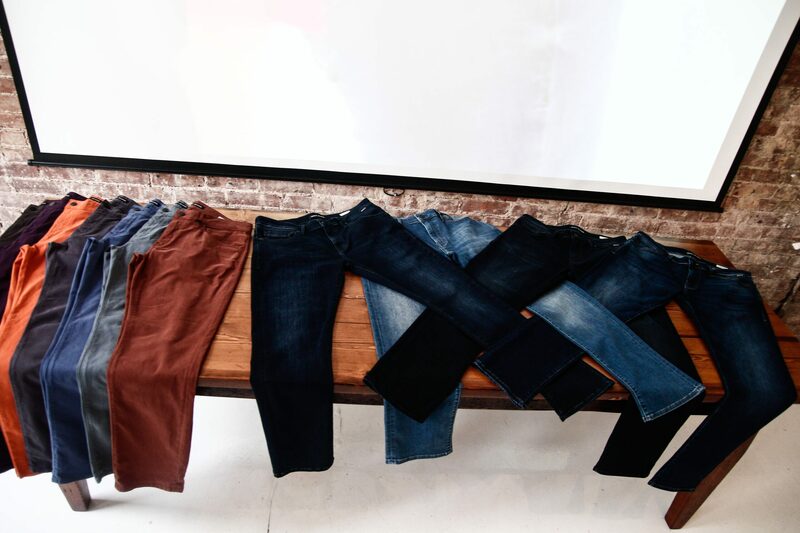 The men’s Athletic line takes the classic look of denim and combines it with great stretch and comfort. 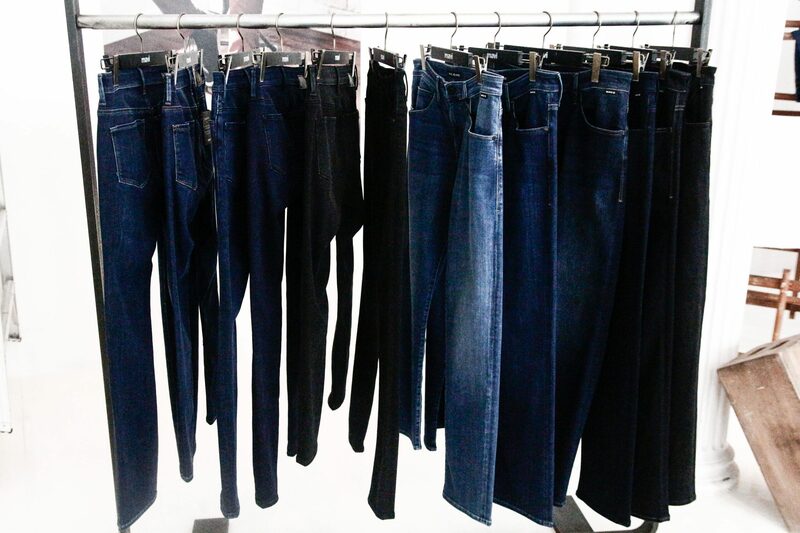 The jeans won’t bag or loose shape and include details such as elastic hems. 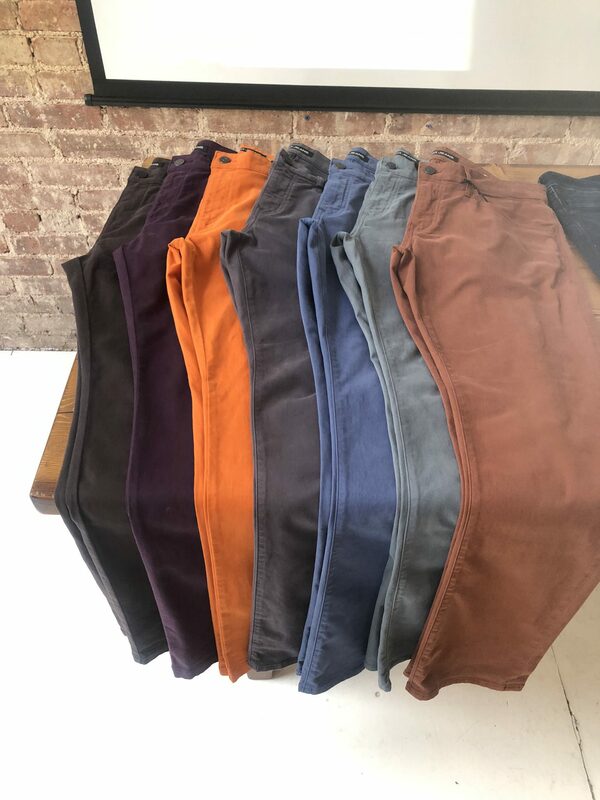 The ultimate athletic look is offered in a variety of colors from blues and black over-dye to a new gray-cast shade. 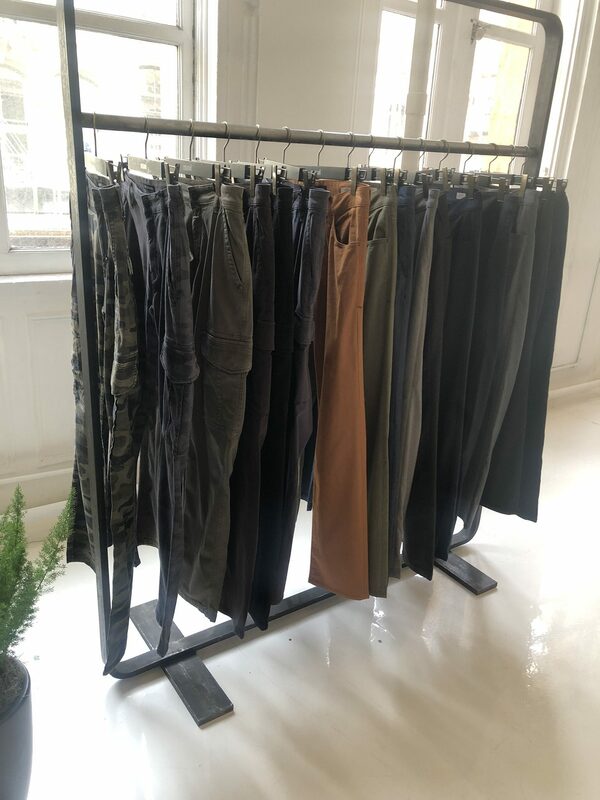 The men’s FW19 collection also taps into the non-denim category and offers a number of 5-pocket and chino silhouettes in a number of new fabrics, colors and camo prints. 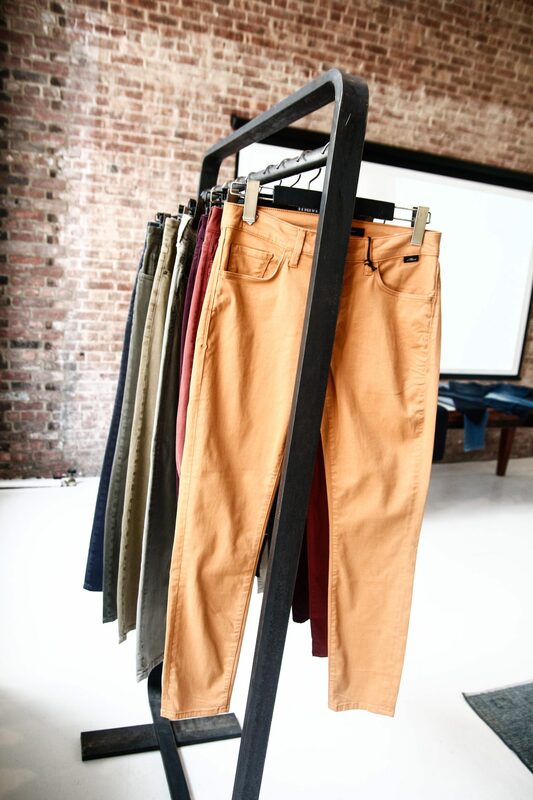 The stretch cargos and bottoms fade over time and get better looking with wear.